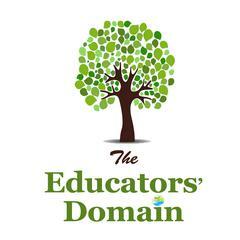 All of our Learning Story packs in one Special Offer. If you would like this on USB choose add to cart- or you can download now by choosing the BUY now with paypal button above. 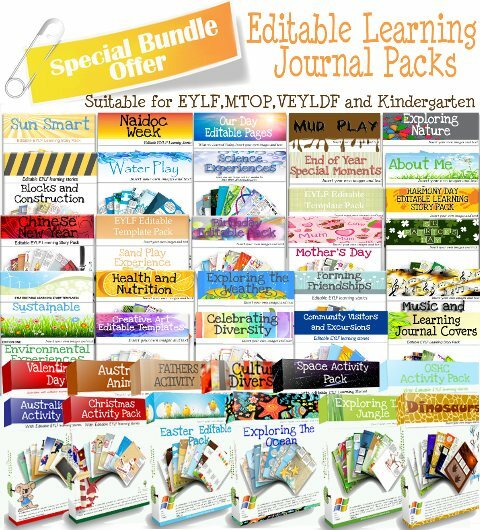 This pack is amazing so many activities covering so many topics. A very useful pack, I will be using this for years, Love it thankyou. Amazing, so helpful and colourful for my learning stories, thankyou watching to see your next packs, love them. Thank you this pack has been amazing and we still have many more to even use yet. Very helpful for how to write our learning stories especially for new educators. Families loving them and often comment on their childs portfolios.